Le Bizet cemetery is the Communal Cemetery of Armentières. 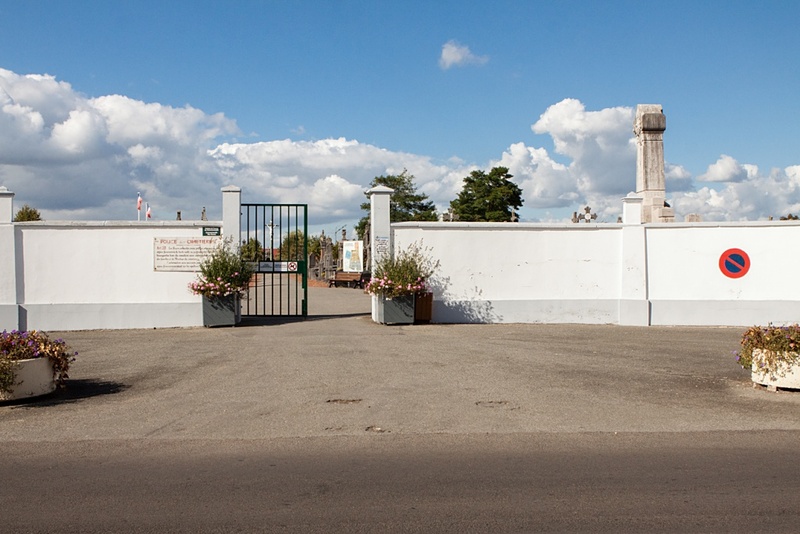 It stands away from the town on the North side. 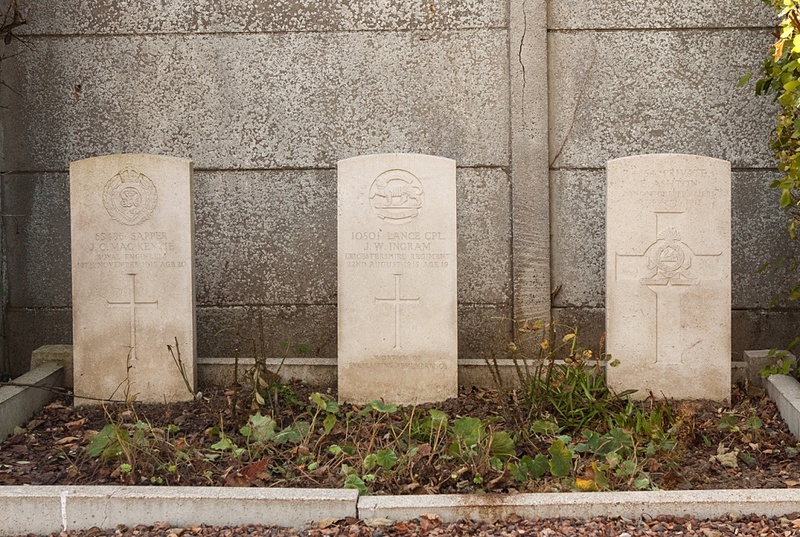 In the far North-West corner, in two groups, are the graves of seven soldiers the United Kingdom who fell in 1915. One group is in "Allee Z 1" and the second group is against the rear wall of the Columbarium plot. 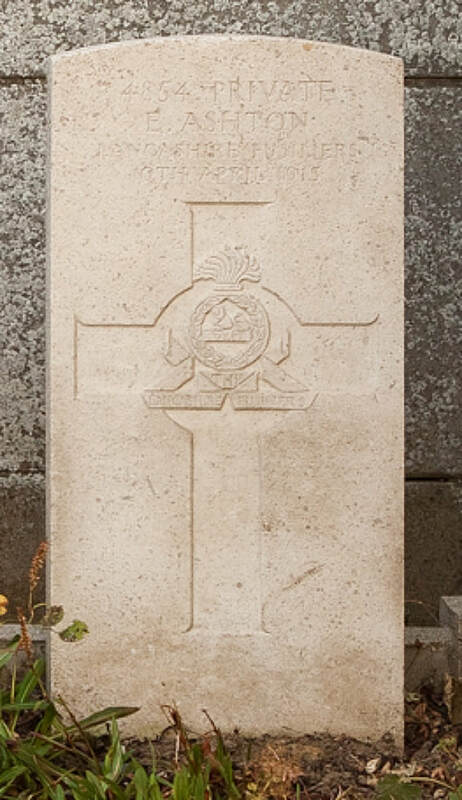 4854 Private E. Ashton, 2nd Bn., Lancashire Fusiliers, died 10th April 1915. 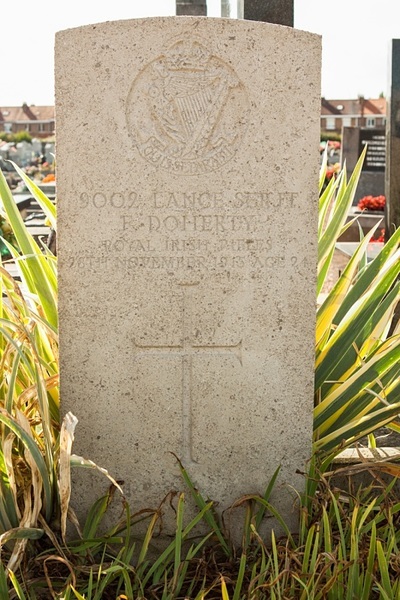 9002 Lance Serjeant F. Docherty, 2nd Bn., Royal Irish Rifles, 28th November 1915, aged 24. Son of Francis and Mary Doherty, of 40, Penrose St., Ringsend, Dublin. Born at Londonderry. 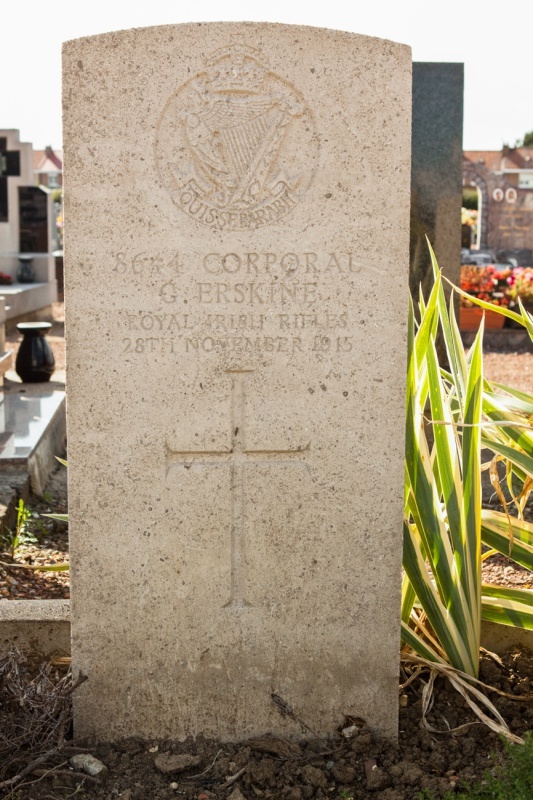 8644 Corporal G. Erskine, 2nd Bn., Royal Irish Rifles, died 28th November 1915. 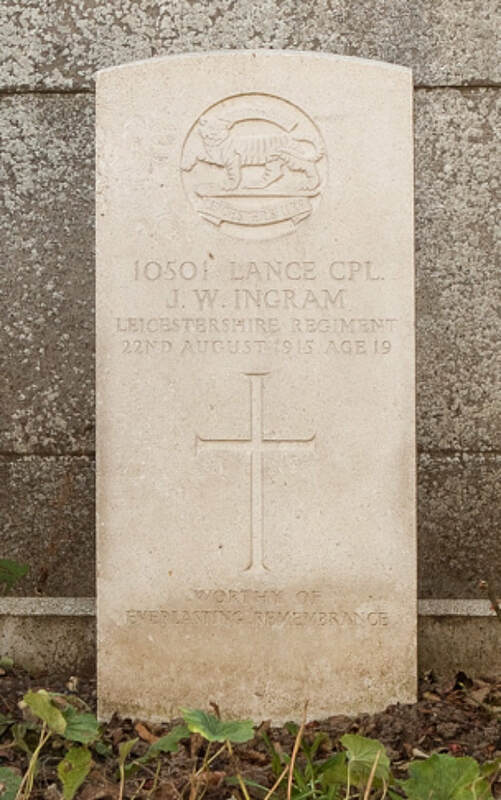 10501 Lance Corporal J. W. Ingram, 8th Bn., Leicestershire Regiment, died 22nd August 1915, aged 19. Son of James and Ada Ingram, of 13, Mill Lane, Leicester. Born at Leicester. 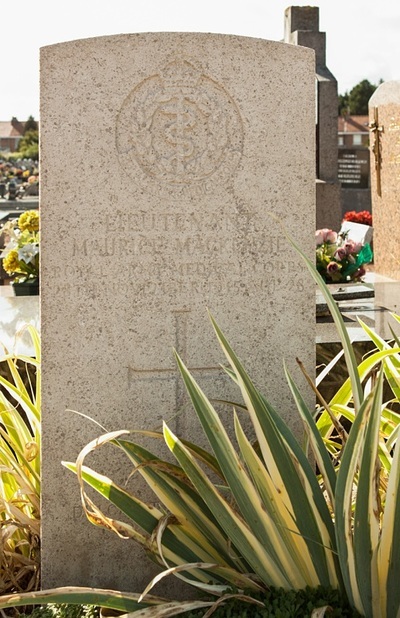 Lieutenant Maurice Mackenzie, Mentioned in Despatches, Royal Army Medical Corps, attached to 2nd Bn., Royal Irish Rifles, died 28th November 1915, aged 28. 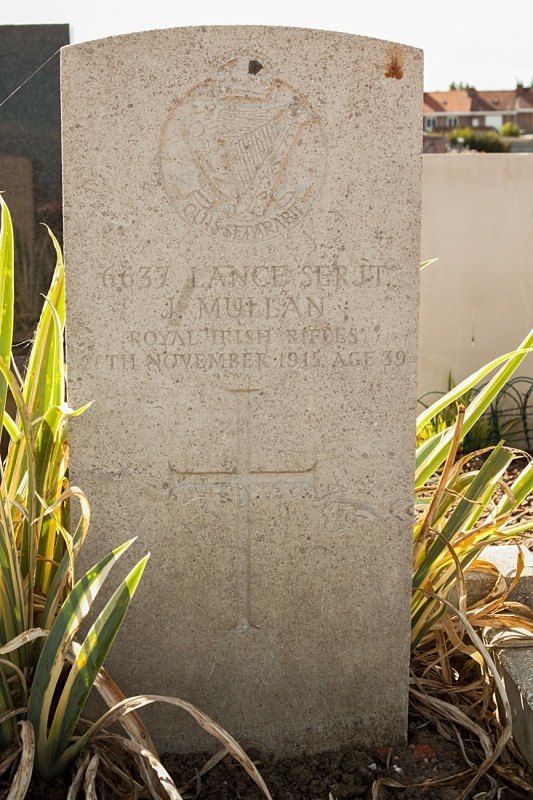 Son of Sir Stephen and Lady Helen Mackenzie, of London. 6637 Lance Serjeant James Mullan, G Company, 2nd Bn., Royal Irish Rifles, died 28th November 1915, aged 39. Husband of Mrs. M. Mullan, of 6, Darraghs Lane, Church St.. Newtownards. 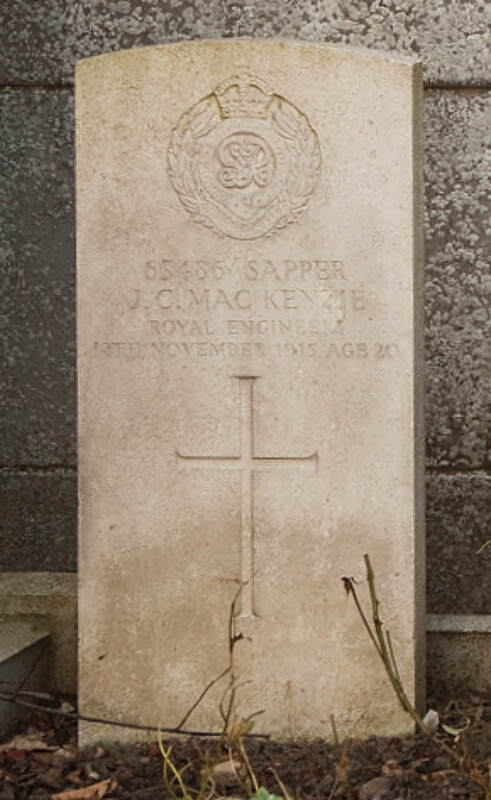 65486 Sapper John Cameron MacKenzie, 126th Field Company, Royal Engineers, died 12th November 1915, aged 20. 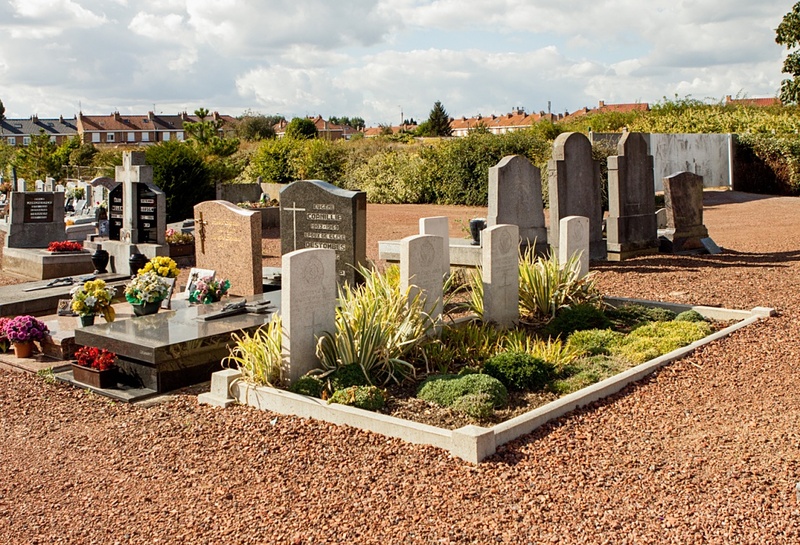 Son of John and Mary MacKenzie, of Lubinvullin, Talmine, Lairg, Sutherland.